Apple officially confirmed its next annual iPhone event and it will take place on September 12 at the Steve Jobs Theater in Cupertino, California. One of the two OLED models reportedly has a 6.5-inch screen, which would make it the largest iPhone Apple has ever released. As if details on the iPhone XS wasn't enough, there is also a detailed leaked image/render of the upcoming Apple Watch Series 4. Furthermore, similar to 2017's iPhone X, it seems Apple may get rid of the Home Button on these new iPad Pros, which would allow the company to create a slimmer, near-bezel-less display with rounded corners. This new space gives the Apple Watch Series 4 face the ability to show even more information without having to touch anything. In addition to two new iPhone X models, speculation has also pointed towards Apple showing off a third device that could be a cheaper iPhone model that will forgo some premium features but present customers with a cheaper price tag. It will feature a 6.1-inch edge-to-edge display, but it will be a lower-quality LCD and the phone will be made of aluminum like the iPhone 8 instead of stainless steel like the X. Both models resemble the current iPhone X. However, while we may see some of these debut September 12, it's likely Apple will save other products for a second event in October or November. 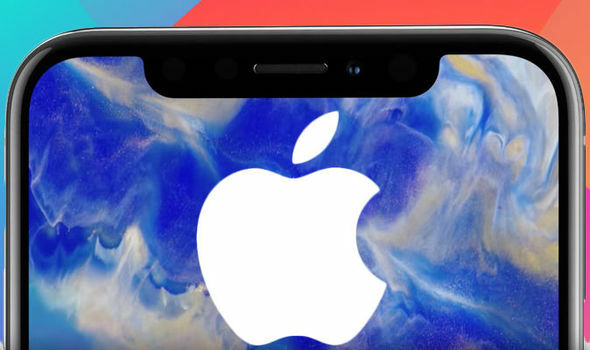 Until now, rumours claimed that one of the iPhones will be the successor to the last year's iPhone X. This will be the iPhone XS. In 2013, Apple launched the iPhone 5c, which was essentially an iPhone 5 in plastic casing. Not only that, the new accessory is said to come with updated features and it will also differ a lot from the last generation of Apple Watch. Nonetheless, with new iPhones and iOS 12 to talk about, that's probably more than enough to fill a keynote.